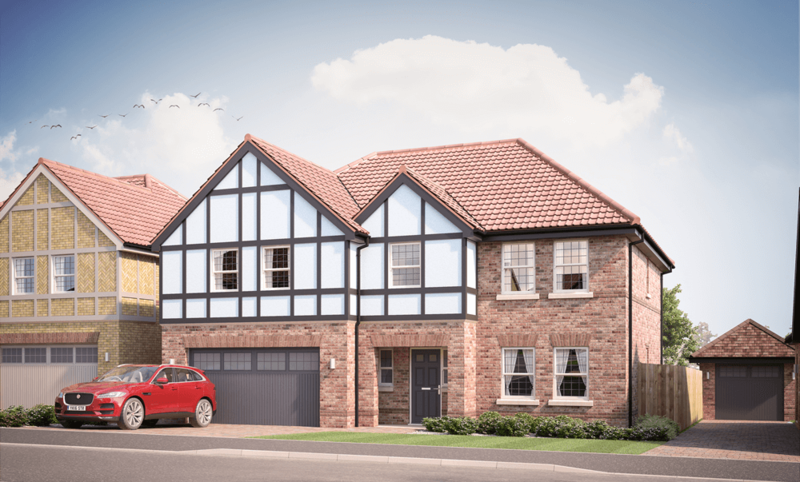 Beautifully positioned at the start of the Yorkshire Wolds Way and close to the iconic Humber Bridge, Roseberry Park offers an exclusive opportunity to choose from just twenty luxury homes and six affordable bungalows. Featuring an inspiring tree-lined entrance and enviable landscaped greenery and open space, the thoughtful development boasts sophisticated house designs and contemporary high quality interiors. 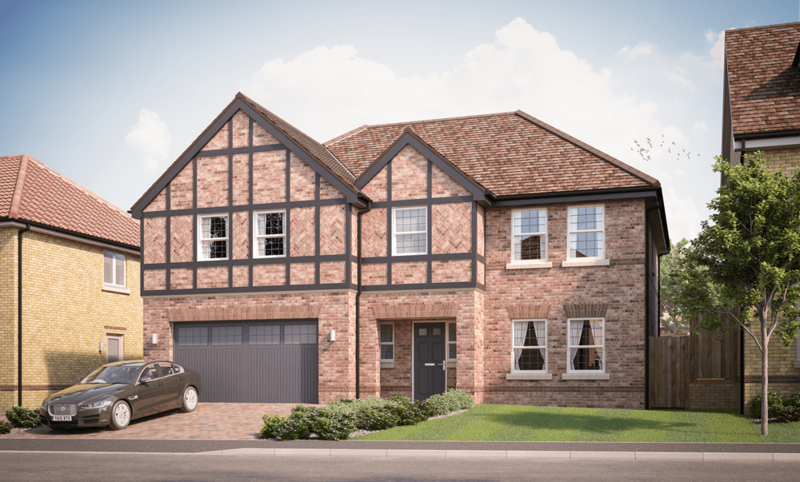 Make this 5-bedroom detached executive home yours and enjoy the spacious open-plan kitchen, dining and family area with two sets of bi-fold doors plus additional quiet room and entertainment room. Choose this spacious detached dormer bungalow with three generous bedrooms over two floors, an elegant open-plan kitchen, dining and family area, plus a separate entertainment room. Unlock the luxury of a spacious 5-bedroom detached executive home boasting a large open-plan kitchen, dining and family area with a separate entertainment room, relaxing quiet room and integral garage. Be impressed by the versatility of this generous detached home with 5 bedrooms over three floors plus a large open-plan kitchen, dining and family area, a separate bay-windowed entertainment room and quiet room. 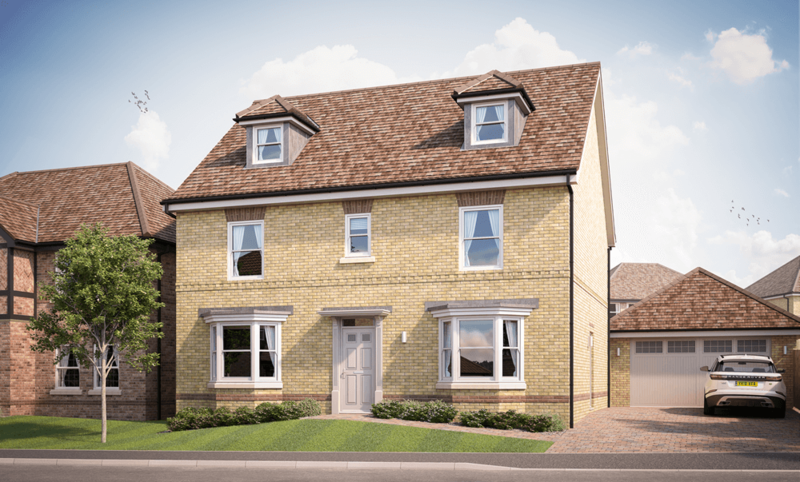 Enjoy a thoughtfully-designed 4-bedroom detached home with a generous open-plan kitchen, family and dining space across the rear, plus a separate entertainment room and relaxing quiet room. 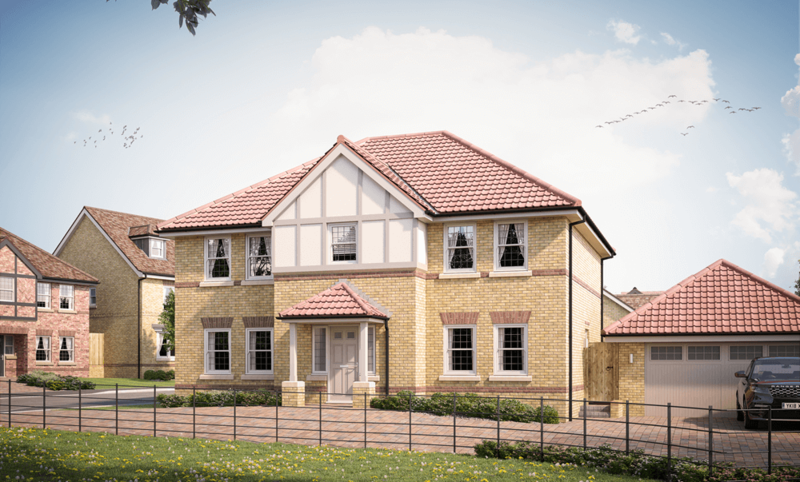 Make this 5-bedroom detached executive home yours and enjoy the spacious open-plan kitchen, dining and family area at the rear plus a separate quiet room and entertainment room at the front. Be impressed by the versatility of this generous detached home with 5 bedrooms over three floors plus a large open-plan kitchen, dining and family area, and separate entertainment room and quiet room. Unlock the luxury of a spacious 5-bedroom detached executive home boasting a large open-plan kitchen, dining and family area, a separate entertainment room and quiet room, plus integral garage. Nestled close to the banks of the River Humber, Hessle enjoys a market town heritage with a Grade I listed church positioned proudly at the town square with traditional shops sitting alongside artisan eateries and modern-day amenities such as a library, supermarket, post office, pharmacy, medical centre and dentist. It’s also well-connected to many wonderful nature attractions and cultural highlights of its surrounding countryside and enjoys the best of both worlds on the edge of Hull’s cosmopolitan city, offering a varied and active lifestyle. 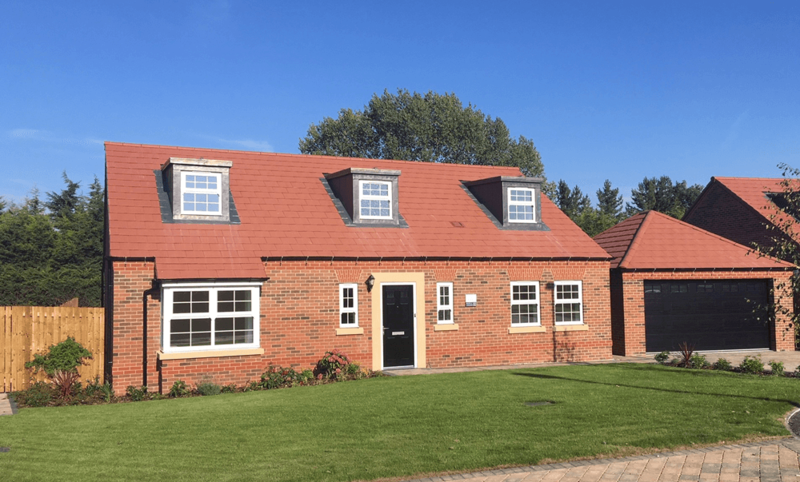 There is an excellent choice of local schools for children and young adults in the area, ranging from Church of England settings through to high-performing Academies, many of which are within easy walking distance of Roseberry Park. The well-regarded Hessle High School & Sixth Form College is conveniently on your doorstep, which is also the regional centre for Sports Leadership. Nearby in Melton is South Hunsley School, which has achieved an ‘Outstanding’ rating from Ofsted. 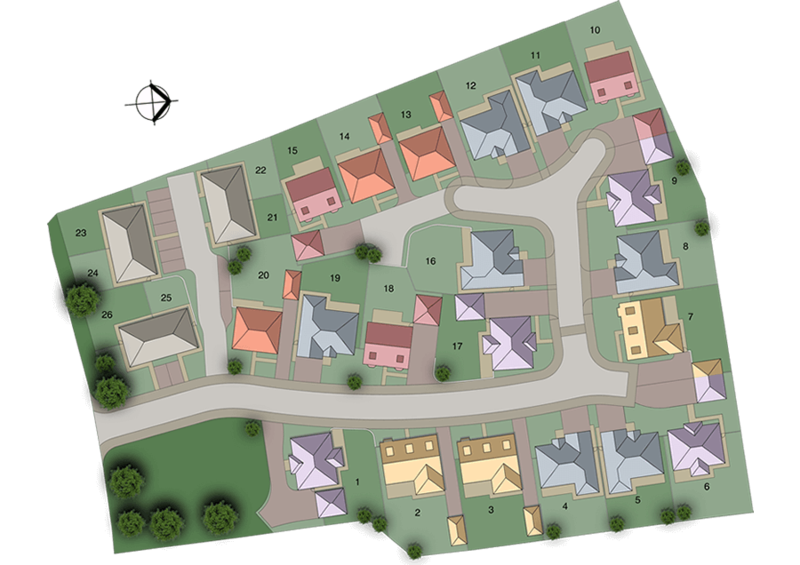 Roseberry Park is in a highly-sustainable location with excellent accessibility credentials. 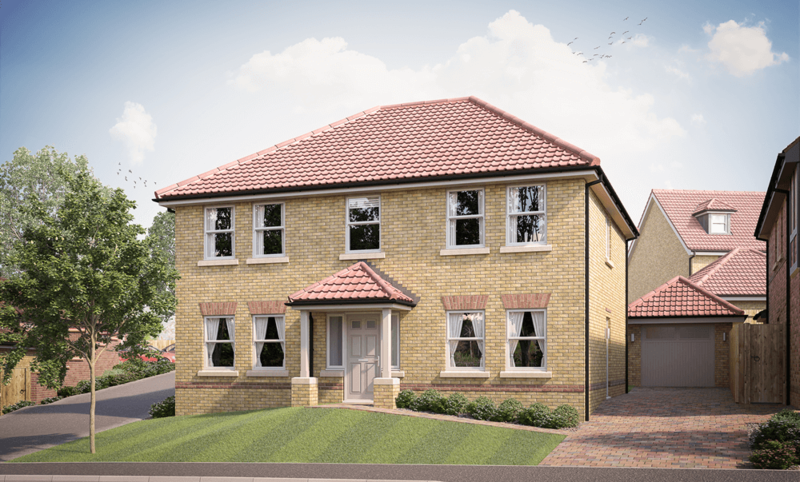 Ideally located close to the A63, residents can enjoy direct access to Hull City Centre, which is just 7 miles away, as well as good transport links further afield via the M62. Existing bus stops are provided on Ferriby Road and a bicycle-friendly route from nearby Hessle Square connects the area with both Hull City Centre and the iconic Humber Bridge, whilst Hessle Railway Station is also conveniently located only 950 metres from the development and provides regular access to Beverley, Doncaster and Leeds. Hessle town plays host to a good choice of local pubs, cafes and restaurants where you can choose between traditional watering holes, cosy tearooms or more upmarket dining. The Marquis of Granby dominates the square with its attractive Tudor-style frontage or, for a relaxing afternoon tea, the menu at Black Cat Tea Room features appetising cakes and barista coffee. On The Weir, you can choose from over 130 varieties of gin at the quirky yet opulent setting of No.3 Gin Club & Kitchen or enjoy classic Italian-inspired dishes in the beautiful historic building of Villa Blanca. For special occasions, head a little further afield to the Georgian countryside retreat of Rowley Manor or for Michelin star fine dining you’ll find the award-winning Winteringham Fields just a stone’s throw from the banks of the Humber. If you’re looking for an active lifestyle, Hessle Golf Club’s course and facilities are second to none with USGA standard greens in a beautifully secluded location. For family adventures, discover the award-winning play attraction of William’s Den or access the abundance of natural beauty surrounding Hessle with a variety of nature reserves and parklands such as nearby Humber Bridge Country Park with its 48 acres of open meadows, wildlife ponds and nature trails. The iconic Humber Bridge provides a gateway to yet more recreational experiences in Lincolnshire or for a vibrant city experience it’s just 7 miles to Hull, which boasts one of the UK’s most spectacular aquariums at The Deep, a fantastic marina and big-name retail brands in the many shopping malls.